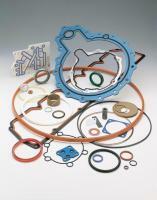 Niantic Seal provides gasket and seal design and fabrication to maximize product performance and material yield. Niantic adds value for customers through technical proficiency, superior customer service, on-time delivery, inventory depth, packaging compliance, and consistent quality conformance. 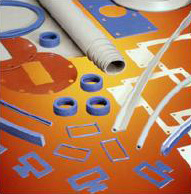 We welcome and excel with specialized gasket and seal requirements that most industrial seal fabricators shy away from. Give us a call and let us produce results for you.